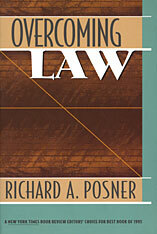 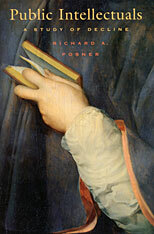 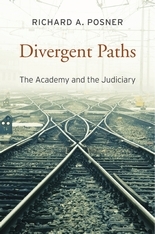 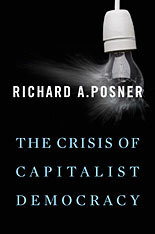 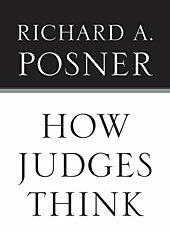 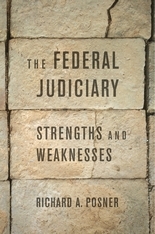 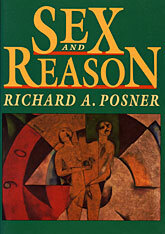 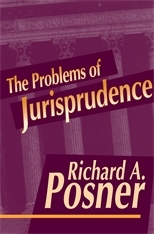 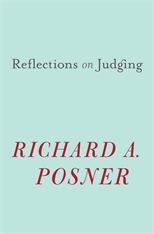 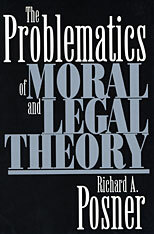 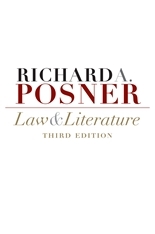 Richard A. Posner retired as a judge of the United States Court of Appeals for the Seventh Circuit in 2017. 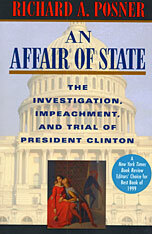 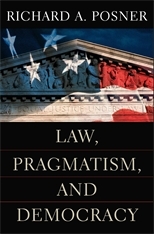 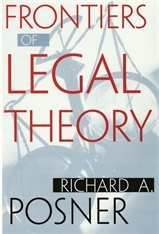 He is a senior lecturer at the University of Chicago Law School. 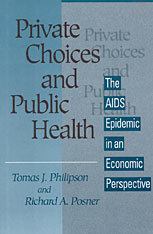 The Economic Structure of Intellectual Property Law Landes, William M.
Private Choices and Public Health: The AIDS Epidemic in an Economic Perspective Philipson, Tomas J. 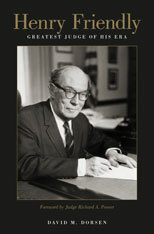 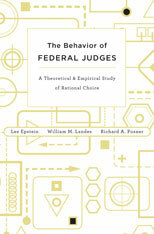 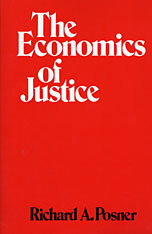 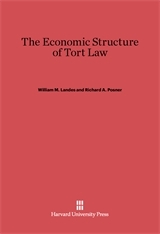 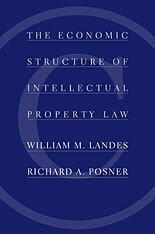 The Economic Structure of Tort Law Landes, William M.